The Husband and Wife Law Team attended the Vietnam 50th Anniversary Commemorative Celebration on Saturday, March 21, 2015. 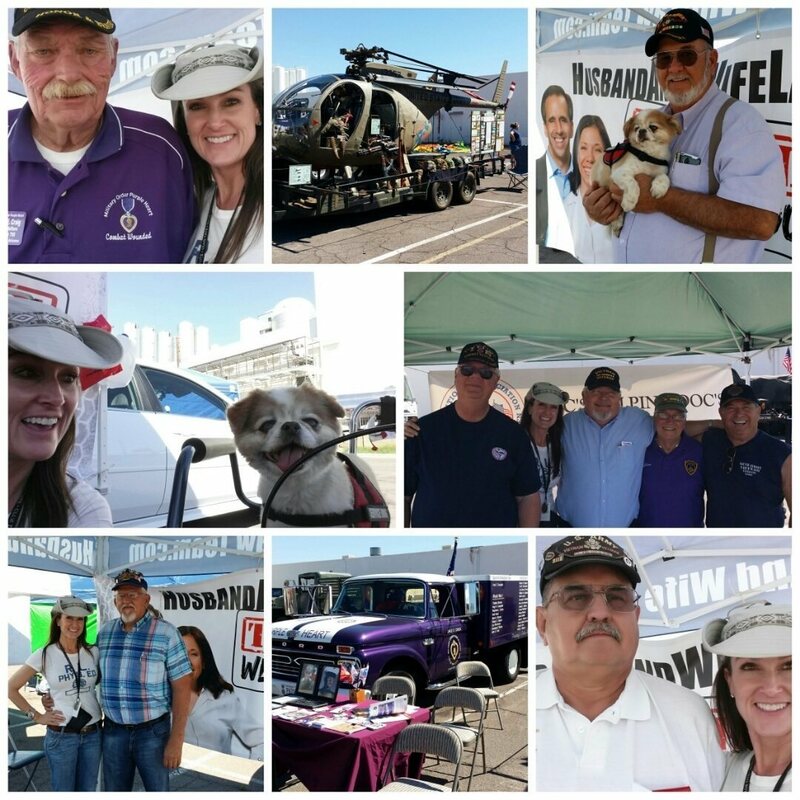 The all-day event was full of activities, military displays, veteran benefit informational booths, food & merchandise, and entertainment. Thank You to VFW Post 3632 for sponsoring this event, to American Legion Post 2 for hosting, and to all military veterans who have served our country. PIC: (clockwise) 1Lt. Jack Craig (3x purple heart recipient), SSgt Ed Frette & Mr. T, Vietnam Medics Chuck Byers (67-68), Lloyd Beemer (68-69), Jim Vitale (68-69), Danny Vitullo (67-68), George Leon Specialist 5th class (68-69), Dennis Larson E4 (66-69).